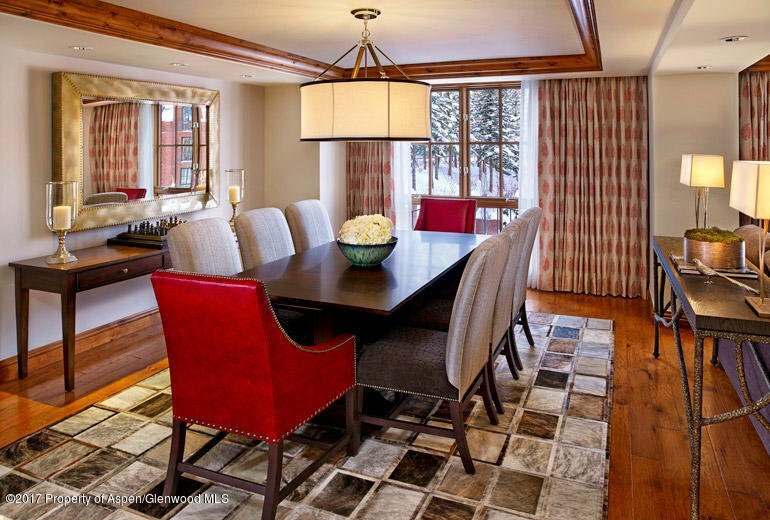 Shadow Mountain Suite - For the buyer who absolutely needs Christmas & New Years weeks in Aspen every year and doesn't want to invest in owning and managing a home. 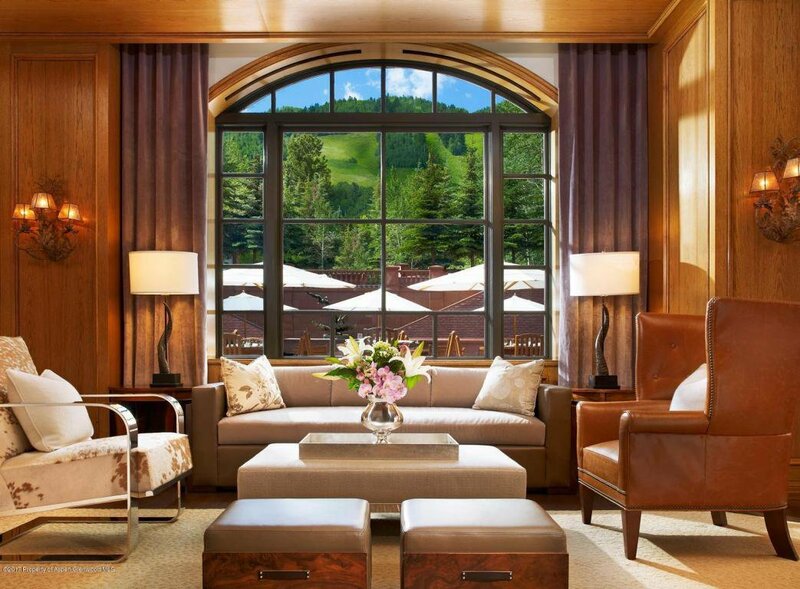 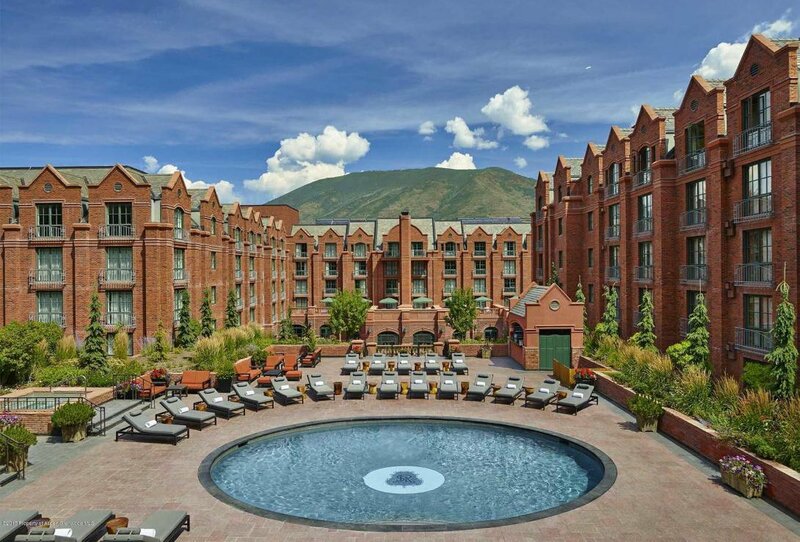 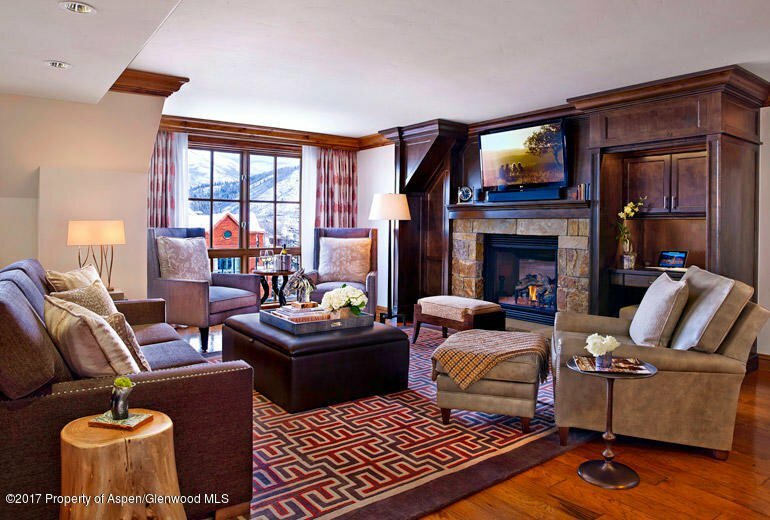 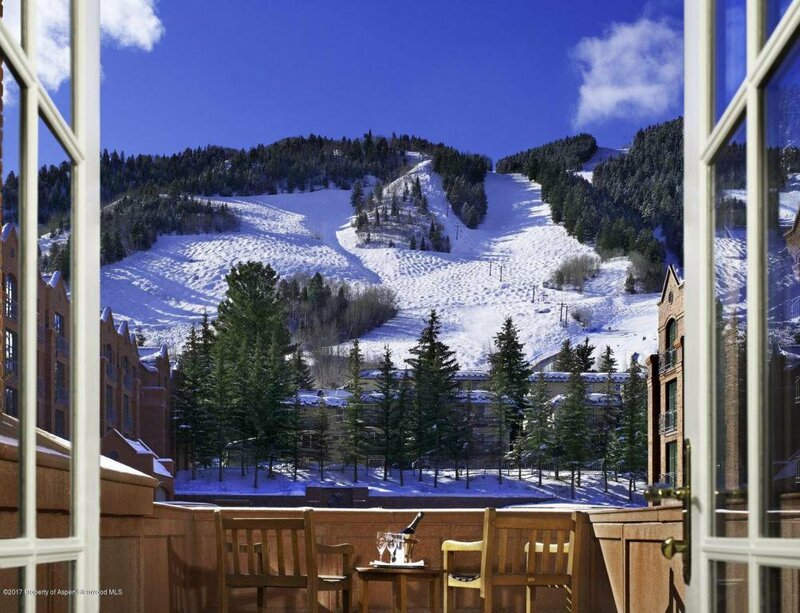 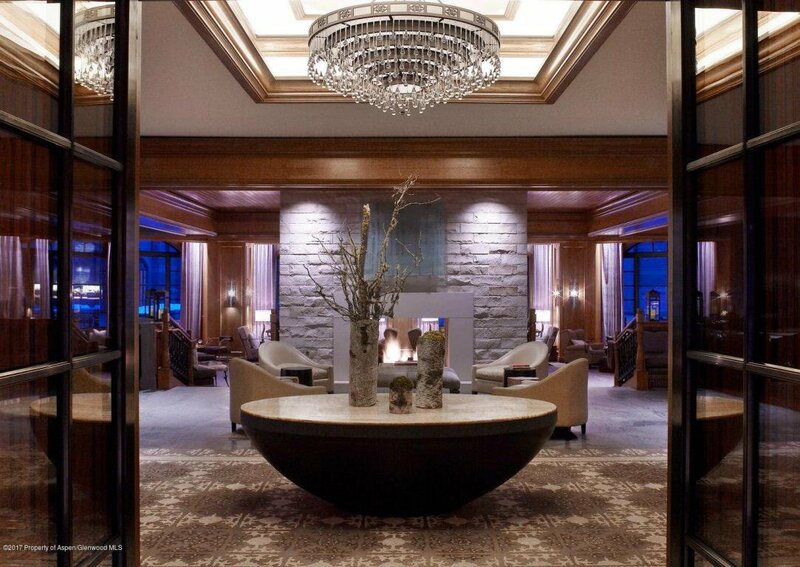 This 2 bedroom/2.5 bath top floor residence in Aspen's five-star St. Regis Hotel offers a rare opportunity. 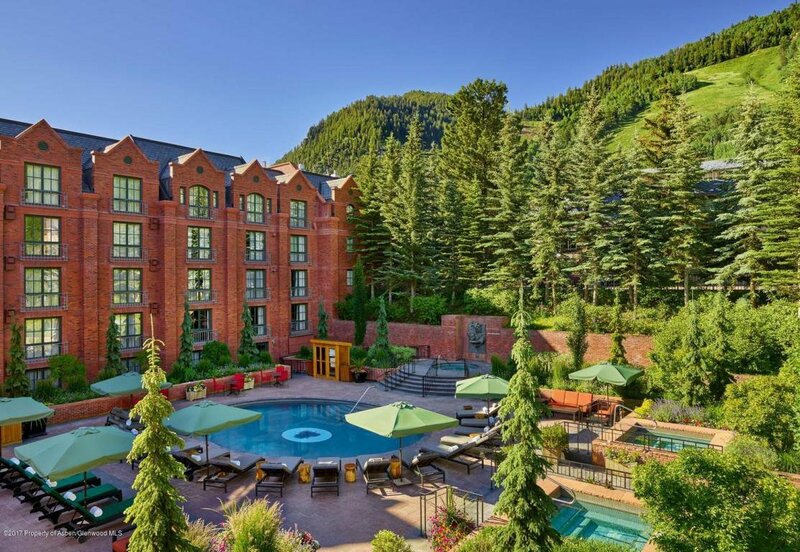 September leaf-changing and Food & Wine weeks are included, depending on the annual calendar. 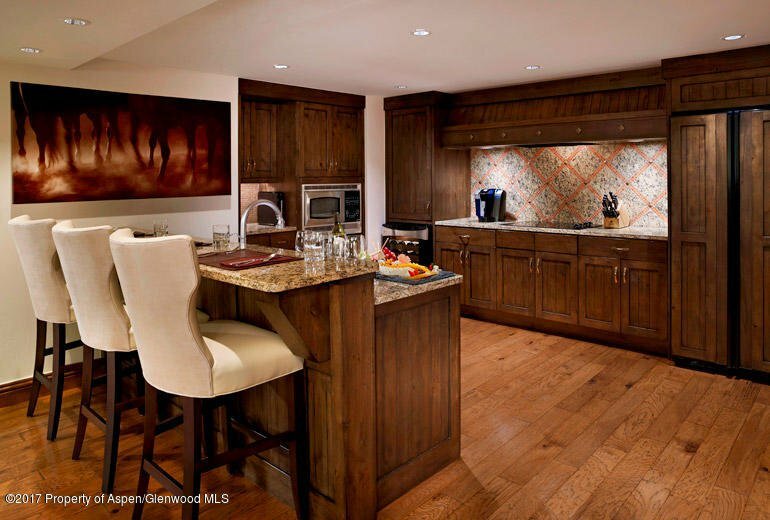 And, for an extended family, an available 3 bedroom/2.5 bath residence on the same floor with Christmas and New Year's as well can be purchased. 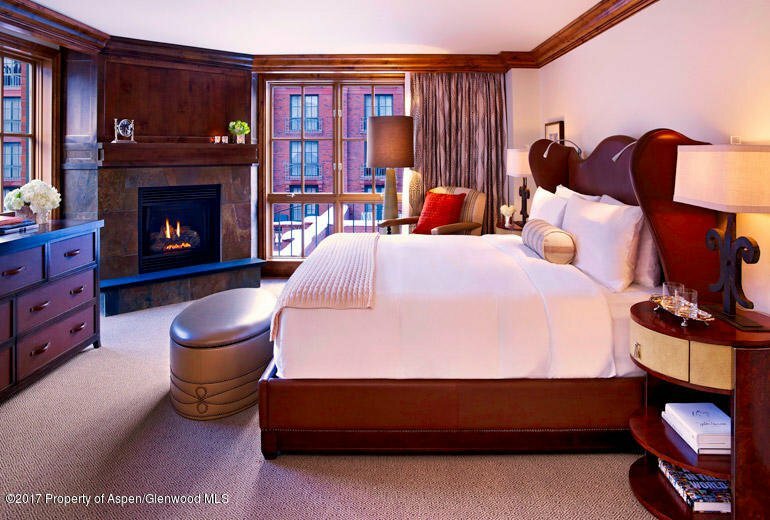 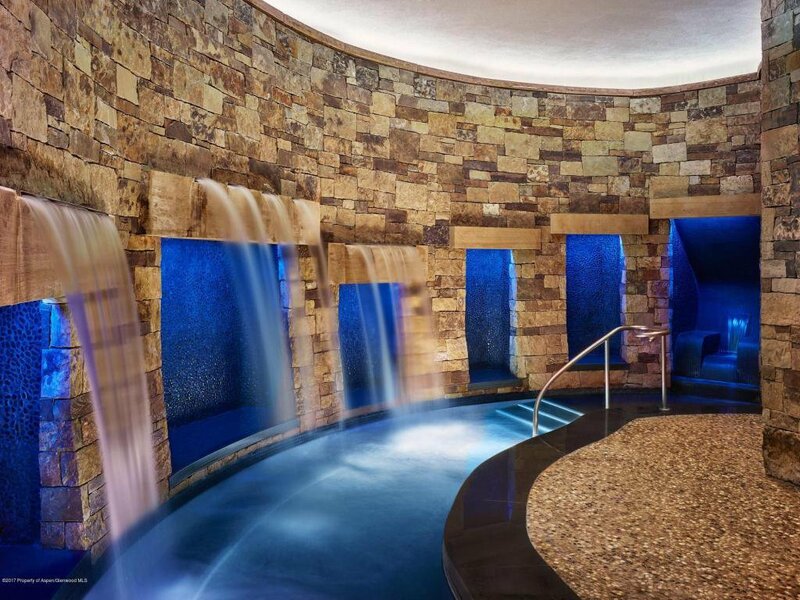 The residences include access to the renowned St. Regis amenities of Remede Spa, The Portal at TQD restaurant, Shadow Mountain Lounge, Chefs Club by Food & Wine, complimentary courtesy vehicles, outdoor heated pool and fitness center.